When you are out of country, you need some hints not to get lost in the variety of tastes and flavors. We will give you a list of stories not only about best destinations for food, but also about how to understand what is on your plate. Which are the best countries for food in the world? Let’s start! Don’t get overexcited though, this list is not a rating- it’s just a collection of delicious destinations! The main ingredients of Vietnamese food include shrimp paste, fish sauce, rice, herbs, fruits and vegetables. But at the same time, unlike other Asian countries, Vietnam has one of the healthiest foods in this region. The spectrum of Vietnamese dishes is surprisingly refined and diverse for such a small country. Each city — even each village — may have its own list of unique local specialties. Even common national dishes vary dramatically in the way that each community prepares and serves them. The cheapest and one of the most delicious places to encounter authentic Vietnamese cuisine is in a traditional open-air market. Here single-dish food stalls, run mostly by women, offer finely crafted delights passed down from mother to daughter for generations. Italians take so much pride in their own culture and food although sometimes a bit too much which is why you may see a lack of diversity when it comes to cuisine in Italy. 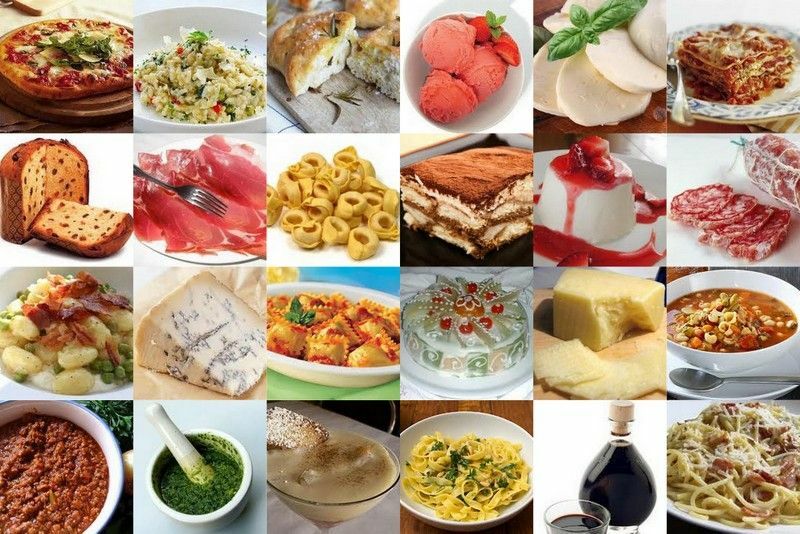 In Italy every region is different with it’s specialties. For example, the original Italian pizzas come from Naples, even though you will find amazing pizza all over the country, Naples is where you can find the best quality pizzas. Even towns 10 minutes apart will have different specialty dishes specific for the town or region. If you ever get a chance I highly recommend you visit Italy, try some authentic Italian restaurants (might be costly) learn about the region your in and what it’s specialties are give those a try, I personally find they put a lot more pride and effort into the region’s specialties since they all have a historical backstory and it makes every town, city and region diverse from one an other. Italy is such a beautiful,historical and culture filled country when you really look at it first hand. You’ll find yourself in Spain. Yes, this is the home of paella, but no, no one really eats paella. I mean they do, but it’s not the culinary staple that you might think it is after having visited one or two of the rare Spanish restaurants in Australia. Yes, tapas is popular, but no, it’s not limited to patatas bravas and croquettes. Spain is a nation that cares about food. Five of the world’s 20 best restaurants are in Spain, including the number one, El Celler de Can Roca. (France, in comparison, has two in the top 20; Italy has one.) That’s by no means the ultimate measure of a country’s greatness as a foodie destination, but it does give you some idea of how seriously cuisine is taken in Spain, and how bizarre it is that its dishes aren’t eaten the world over. 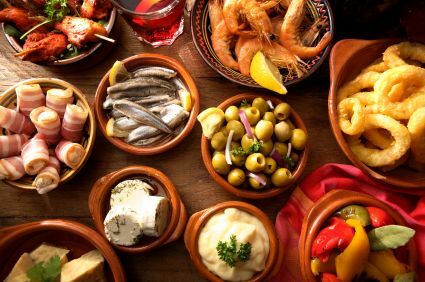 To travel through Spain is to discover a different foodie culture in every region. Down in the south you’ve got tapas at its finest, from simple slices of manchego cheese on a plate to intricately designed little mouthfuls of food that seem far too complex for such a small portion. Plus this is the home of the king of all cured meats: jamon iberico. Moroccan food is defined by couscous, the handmade, steamed balls of semolina that are served with almost every meal, but there’s more to the nation’s cuisine than that. This is a place of intense spices, of dishes laced with cumin, cinnamon, turmeric and paprika. It’s the sour hit of preserved lemons, the nutty goodness of olive oil, and the comfort food of the tag line: a cooking vessel and a way of life. There’s no such thing as a bad meal in Japan. Food is taken so seriously in this country, each dish treated with such care and attention, that you really can’t go wrong. That’s probably why this has long been such a popular destination for foodies, who appreciate that shared love of an amazing meal. 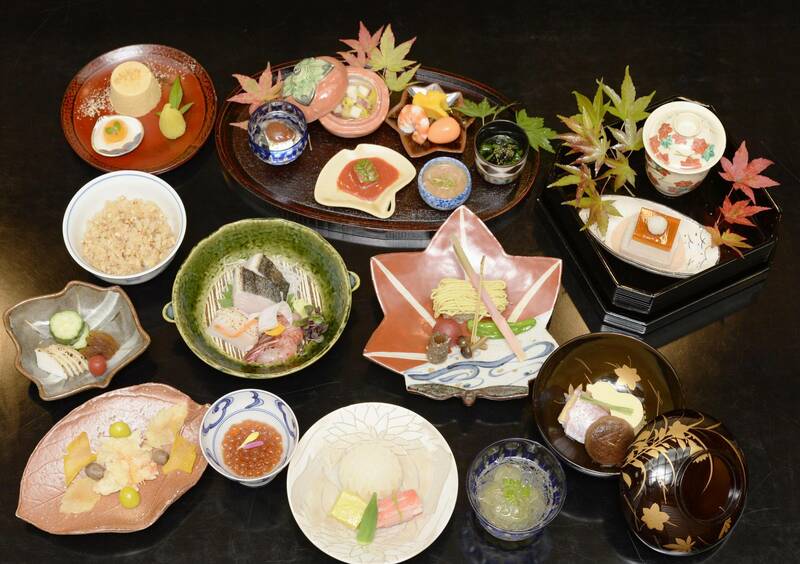 Japanese food is one of a kind. You will never mistake it. Sushi, sashimi, unagi, and sake… we all know this. But this cuisine is not only about products and recipes, here a lot is about their indigenous culture and traditions. It is not surprising then that they made the whole world eat with chopsticks instead of knives and forks. Usually the Japanese serve their food with traditional rice wine – sake. It actually tastes more like vodka than wine. What is more – it is usually served hot. Be careful when the waiter brings you sake – don’t attack it like you’ve just stumbled out of a month in the desert. Drink slowly and carefully. And when someone starts to pour you a drink, you should hold your glass with both hands and thank him or her. Your mom cooks the best food ever in the universe. We know that. But if one day you want to try food which (would never be better of course) would be different from your mother’s, then this article is for you. For traveling foodies, local cuisine is as important as the destination itself when planning a trip. What’s your favorite global cuisine? If you’re still stuck of this, try to explore top 5 best countries for food in the world above.